A-Emergency Services and Restoration is the leading resource for property damage restoration in Norridge, Illinois. We have been able to build a reputation throughout the area over the last decade plus through the results that we deliver for our clients. This Cook County village is neatly tucked away within the world-renowned “Second City,” and we take our commitment to its residents very seriously. From North Cumberland Avenue and West Ainslie Street to Village Center, for home restoration in Norridge, Illinois you will always be able to rely on A-Emergency Services and Restoration. It can be very difficult to know where to begin if you have been the victim of a fire. 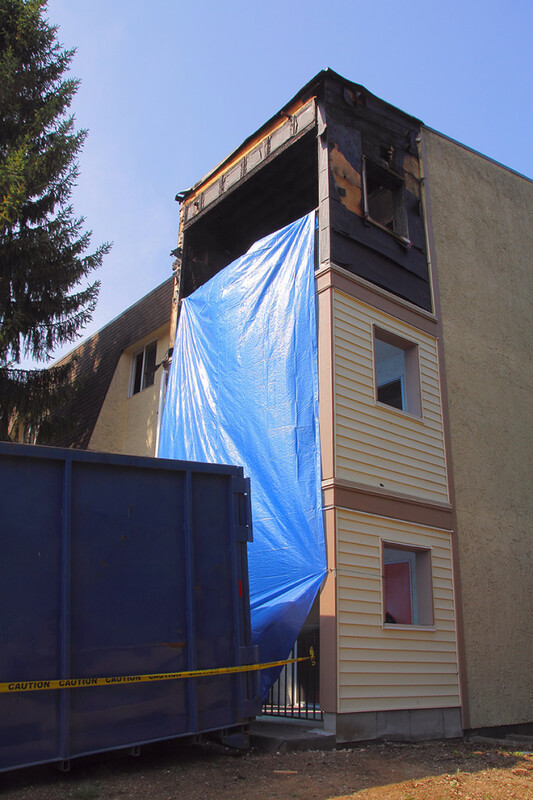 It takes a particular brand of expertise to tackle this type of job, and fire damage cleanup is one of our specialties. Many people do not think about the fact that smoke causes damage as well, and we are smoke damage restoration experts. We are also the go-to resource for water removal in Cook County, and this can enter the picture after a fire, so we can combine our areas of expertise. However, there are many other types of events that can call for a water damage cleanup and water damage restoration resource. Our company has the knowledge, the manpower, and the equipment that it takes to successfully complete any type of flood restoration assignment. Since we provide a comprehensive slate of property damage restoration services in Norridge, Illinois, we can be called to spring into action if you need a professional to provide board up services after glass has been broken. We can also replace broken glass, including big jobs like storefronts, large business windows, and sliding patio doors. When you are in an emergency situation, you need responsive, efficient, and effective service, and you need it fast. We have been able to grow our business over the years because we genuinely care about the people that we serve. The golden rule is the principle that we live by here at A-Emergency Services and Restoration, so you can be certain that you will receive five-star treatment every step of the way. If you ever need us, you can reach one of our Norridge, Illinois home restoration specialists at 866-902-6273.